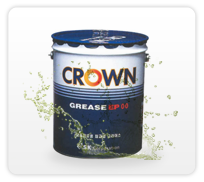 Categories: Under Hood, Power Generation. 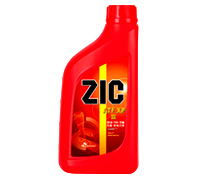 ZIC Diesel Generator Engine oils provide excellent wear protection along with advance fuel economy. 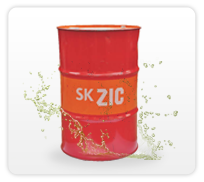 ZIC 5000 Power and SD 5000 are synthetic Formula lubricants which provide long drain capability, low emission with exhaust treatments equipments like catalytic converters and DPF. 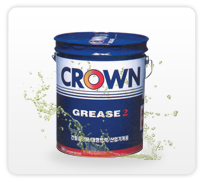 API CI-4/SL, ACEA E7, API CH-4/SJ, API CF-4/SG.